The leaning Mug designed by mid-century designer and founder of Andersen Design, Weston Neil Andersen., The oval shaped form is leaning into the wind in an elegant flight of fancy and imagination. 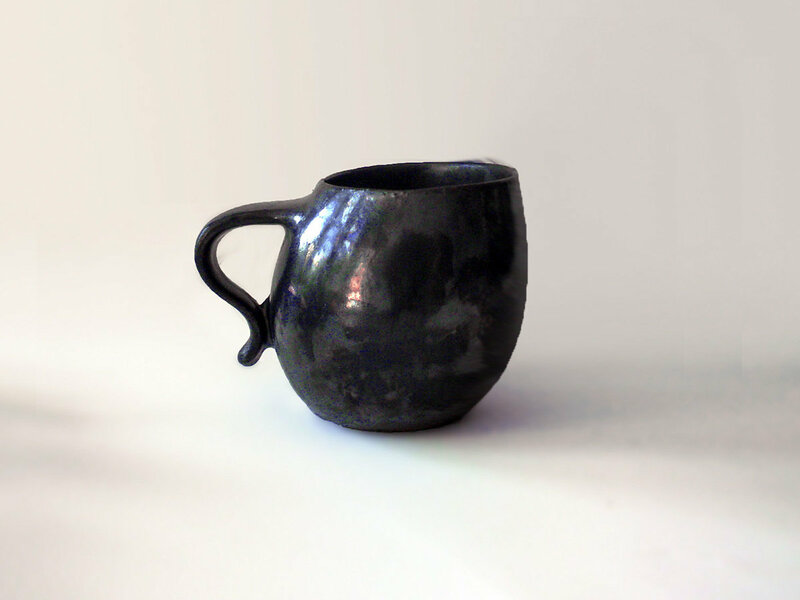 Drinking out of a handcrafted mug is an addictive and sensual delight. You deserve it. This tem is an individual item produced by our design process. 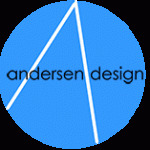 We are trying to develop a way to work with other ceramic studios for mutual benefit so that Andersen Design can eventually be continued by future young Americans. We have a line of over 200 classic designs which engage unending creativity and have retained marketability over the decades. We feel mugs are the most flexible introductory item to work with on this project.